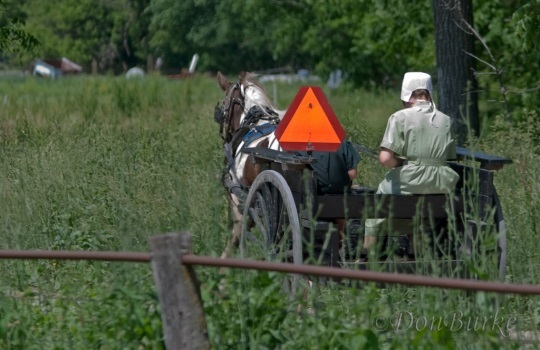 With over 11,000 Amish people living in 40+ locations, Missouri is home to a thriving Amish population. 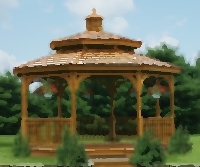 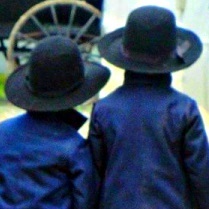 Large communities are found at Jamesport, Seymour, and Clark, each home to over 1,000 Amish residents. 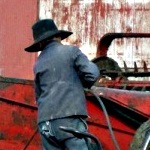 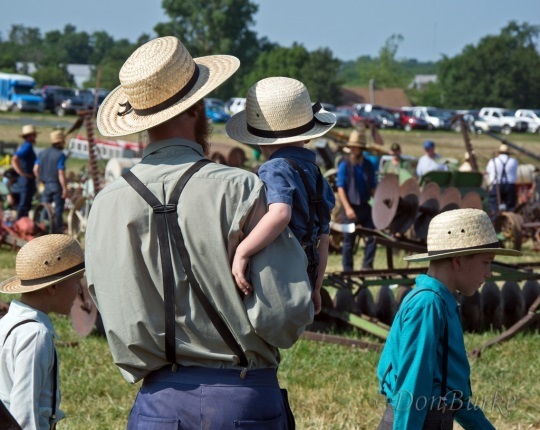 Learn more about Amish communities in Missouri in our archives below, or read the comprehensive Missouri Amish State Guide entry.